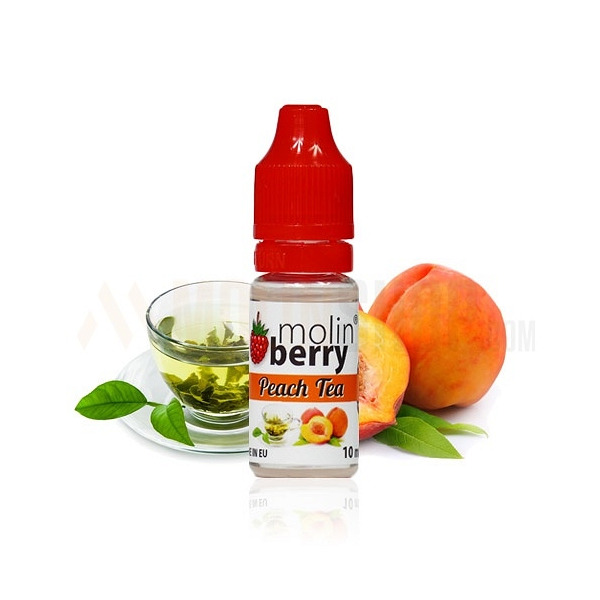 Peach Tea 10ml. Close the door, turn off the radio and your TV set, put away your telephone and find some cozy spot to relax. Now what can be better than a tea? 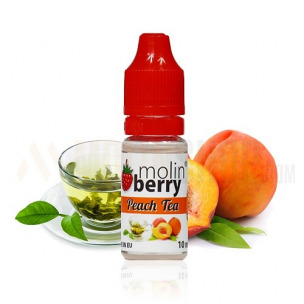 Yes you guessed it – peach tea. This flavor is definitely one of our favorites. Extremely refreshing, crisp and as a bonus you get that yummy peach note at the end. So would you like some sugar dear?